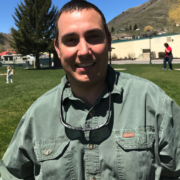 Bob moved to Jackson Hole from Twin Falls, Idaho in 1995 at the ripe age of 19 to spend time on the family ranch and get to know his grandmother Lois Strobel. Bob‘s dedication and persistence led SeeJH to be a leader in providing local businesses with qualified internet prospects. 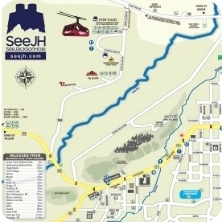 Bob serves as CEO of SeeJH and works very closely with the SeeJH Team on creating new and better opportunities for SeeJH’s clients to prosper. 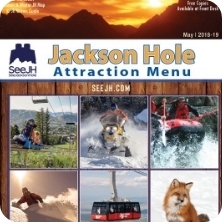 Bob enjoys all the mountain activities that Jackson Hole, Wyoming has to offer including fly fishing, hunting, snowmobiling, hiking, and backpacking. 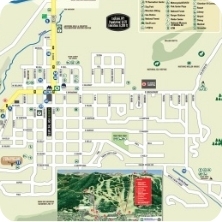 Clara grew up in DeLand, Florida and attended the University of Wyoming in Laramie, Wyoming. After graduating with her B.S. degree in Natural Science / Mathematics, she attended X-Ray school at Aims Community College in Greeley, Colorado. 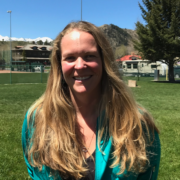 After graduating, she moved to Jackson, Wyoming where she worked at St. John’s Medical Center for 13 years as an X-Ray, CT, and MRI Technologist. She started working with Bob when he started up LebortsTech in January 2014, acting as the CFO, Chief Editor, and Office Manager. In March of 2014, Clara started working as a CT Technologist at Eastern Idaho Regional Medical Center in Idaho Falls, Idaho. Her official life title is “Jack of all Trades, Master of None”. Clara enjoys reading, relaxing, practicing yoga, and vacationing in warm climates, preferably tropical beaches. She dreams of retiring and becoming a snowbird. 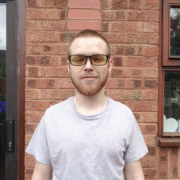 Joshua was born & raised in, and attended both College and University of Staffordshire. Joshua tries to focus on learning any new languages or technologies, and has done so since the early age of 14. Passionate about web development, and just loves to be involved in creating something new and exciting. 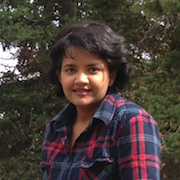 Veena moved from Bangalore, India to Star Valley, WY in 2007 and has loved living in the valley ever since. She has Bachelor’s Degree in Computer Science and Engineering and has a diverse experience in IT and other sectors. She joined SeeJH team early 2017 and works with the SeeJH team and SeeJH clients to make sure everyone is happy. In her spare time she enjoys spending time with her family on the lake, play tennis, hiking and cross country skiing.